My roof is leaking. Does this mean I need a new one? 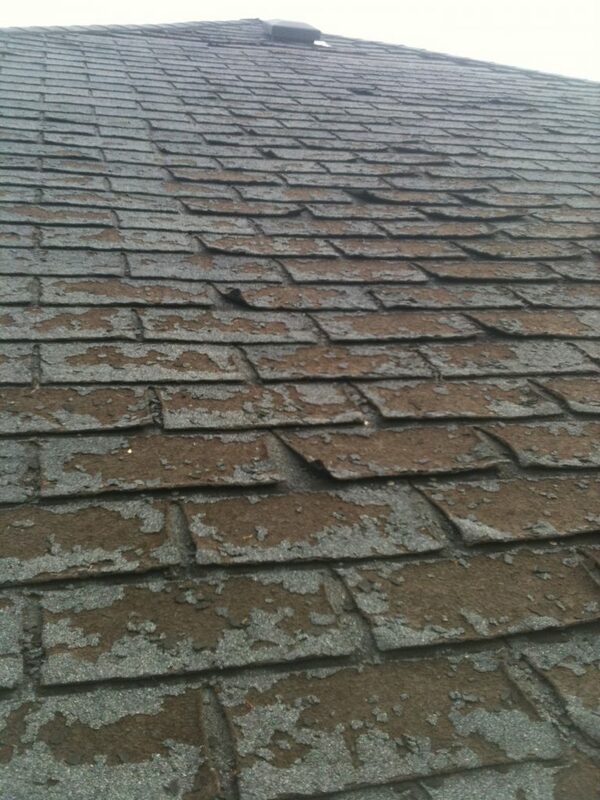 A new roof may not be necessary, you may only need repair work. Findlay Roofing will inspect your roof to determine the extent of the problem; once the situation has been evaluated we can advise you on the proper and most cost-effective course of action. Why is proper attic ventilation so important? For further information on attic ventilation please visit Ventilation Maximum and Attic Venting, Attic Moisture and Ice Dams. 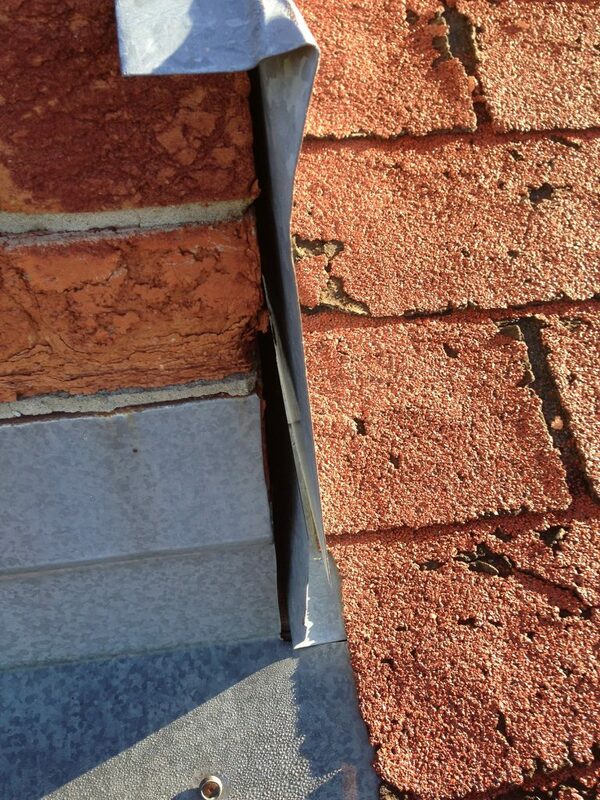 Yes, this technique is called Overlaying; however, we always recommend removal of the existing shingles. Installing new shingles over existing shingles creates a number of problems resulting in a roof that has a shortened life expectancy. Also, removing the existing layer(s) ensures the shingles will perform to the specifications set by the manufacture and your warranty will remain intact. How do I spot potential trouble on my roof? 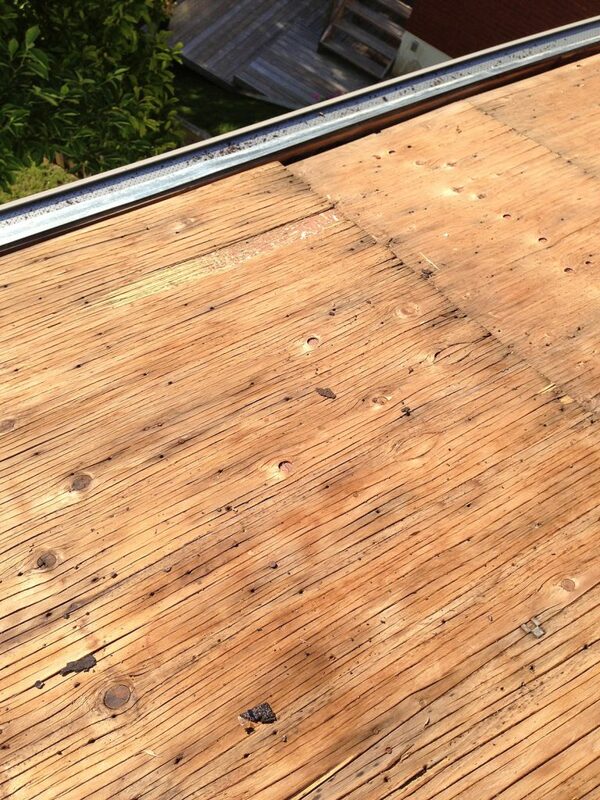 Signs of problems are most likely to be found on roofs that are fifteen years or older. In certain situations a home owner can spot problems safely from the ground with binoculars. For a professional inspection of your roofing system contact Findlay Roofing, inspections should be performed at least once annually. What should I do if I see these signs? 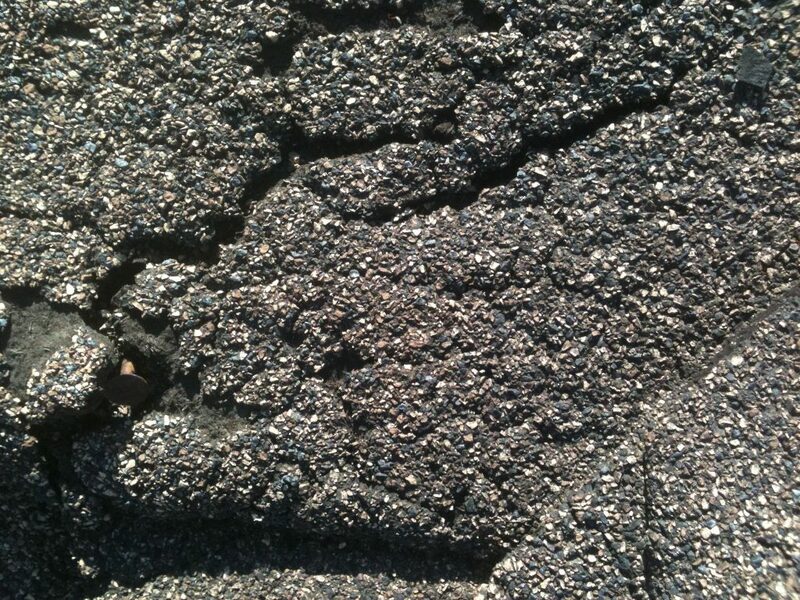 Often these problems can be corrected without replacing the entire roofing system. The key is to identify them early, rely on Findlay Roofing to perform all procedures necessary to correct the issues. We will provide a free consultation followed with a free estimate, our courteous staff will take time to answer your questions and explain in detail the problems. Please call 905 702-7977 or fill in our Contact Us form to be contacted by a representative. How do I to choose a roofing contractor? You want to establish the contractor’s professionalism and high standards of quality. The best way to do this ask the right questions, talk to friends and neighbours and ask for referrals. Findlay Roofing’s answer to all of the questions is YES! How do I choose roofing materials? There are many elements to consider when choosing the correct roofing materials for your individual needs. Consideration must be given to budget, intended length of home or building ownership, and style, style is very important as roofing materials can have a dramatic impact on your homes appearance. The appearance of your roof can account for as much as 40% of your homes curb appeal. Choosing the right materials may seem daunting; however, trust the professionals at Findlay Roofing to answer all your questions and help you make an informed decision on the best roofing materials for your needs.